CurrentlyIAm | Ellapinkette || Beauty. Lifestyle. Happy New Month! 3rd month already. Almost not catching my breath here. 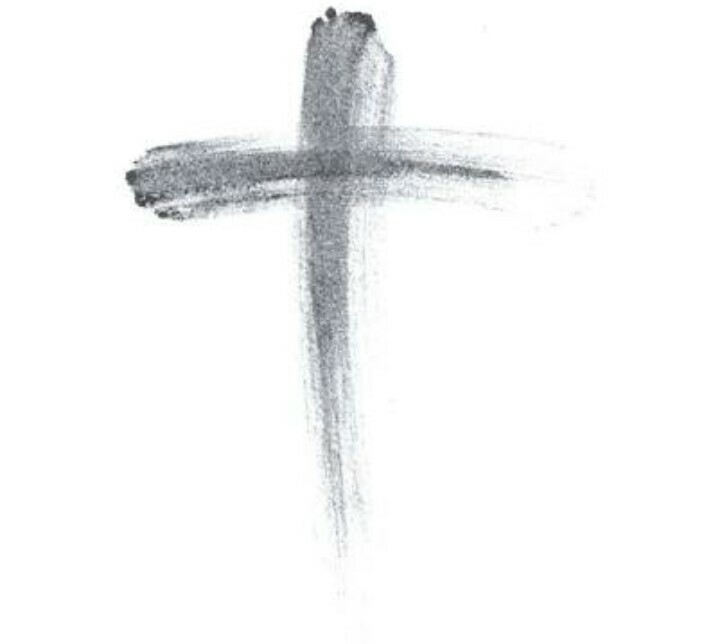 It’s also Ash Wednesday… Wishing everyone a fulfilling lent period in preparation for Easter.